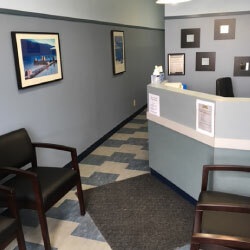 Macleod Plaza Denture Clinic has been serving patients for over 30 years. We provide quality care and operate as a full-service denture clinic. Our team is led by Douglas A. Lee, DD. 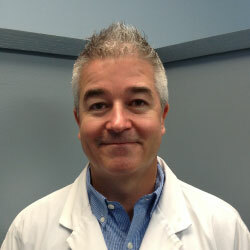 Doug graduated from the Denturist program at NAIT in 1985 and has over 30 years of professional experience. He has been the owner and denturist at Macleod Plaza Denture Clinic since 1993. He is committed to his practice and actively pursues his continuing education in the advancements and techniques of his profession. 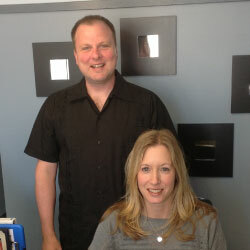 Doug works alongside Trudy Lee, the office manager, and Jason Schnell, who has over 24 years of experience as a Registered Dental Technician. Would you like to book an appointment with our team? Contact us today.